The new Solas Concord SK-CD-12/17 blows away the performance of your stock impeller! Large blade area and superior hub design deliver increased acceleration and top speed. This 12/17 variable pitch impeller was designed for both stock and mildly modified craft. Fits the Sea-Doo Spark with both the 60hp and 90hp engines. 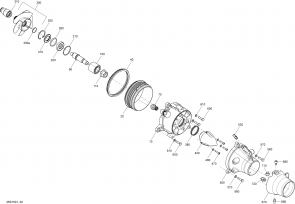 For the Spark impeller removal tool, please use part number WR001. Fits Sea-Doo 2 up and 3 up models. 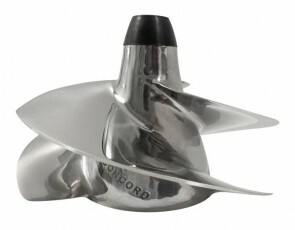 The new Solas Concord SK-CD-12/14 blows away the performance of your stock impeller! Large blade area and superior hub design deliver increased acceleration and top speed. 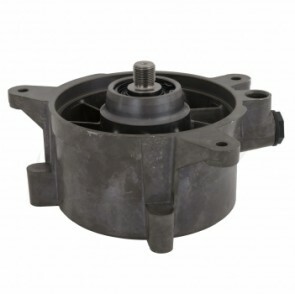 This 12/14 variable pitch impeller was designed for both stock and mildly modified craft. Fits the Sea-Doo Spark with both the 60hp and 90hp engines. 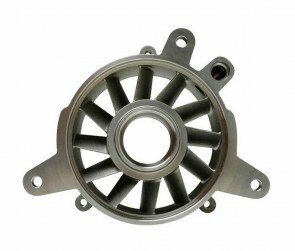 For the Spark impeller removal tool, please use part number WR001. 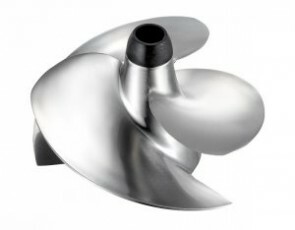 The new Solas Concord SK-CD-12/17 blows away the performance of your stock impeller! Large blade area and superior hub design deliver increased acceleration and top speed. This 12/17 variable pitch impeller was designed for both stock and mildly modified craft. Fits the Sea-Doo Spark with both the 60hp and 90hp engines. 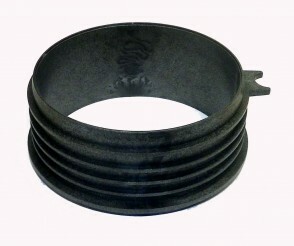 For the Spark impeller removal tool Comes with WR001 and oem wear ring. 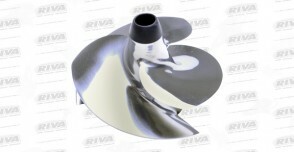 The new Solas Concord SK-CD-12/14 blows away the performance of your stock impeller! 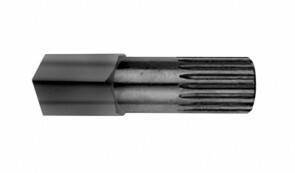 Large blade area and superior hub design deliver increased acceleration and top speed. This 12/14 variable pitch impeller was designed for both stock and mildly modified craft. Fits the Sea-Doo Spark with both the 60hp and 90hp engines. 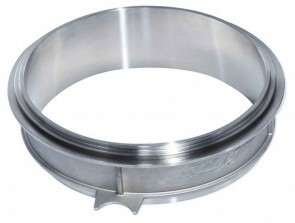 For the Spark impeller removal tool Comes with WR001 and oem wear ring. The new Solas stainless steel wear offers extra protection and less cavitation. Fit ALL Spark years and Models. The new Solas Concord SK-CD-13/18 blows away the performance of your stock impeller! Large blade area and superior hub design deliver increased acceleration and top speed. 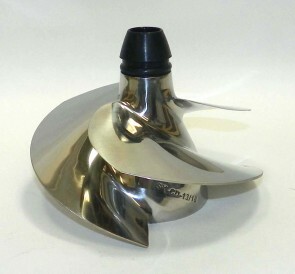 This 13/18 variable pitch impeller was designed for modified crafts. Fits the Sea-Doo Spark with both the 60hp and 90hp engines. 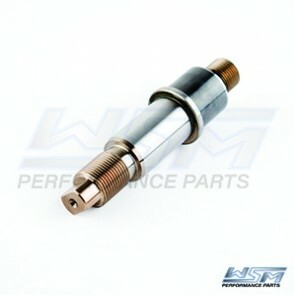 For the Spark impeller removal tool, please use part number WR001. Works on all seadoo Spark Models.